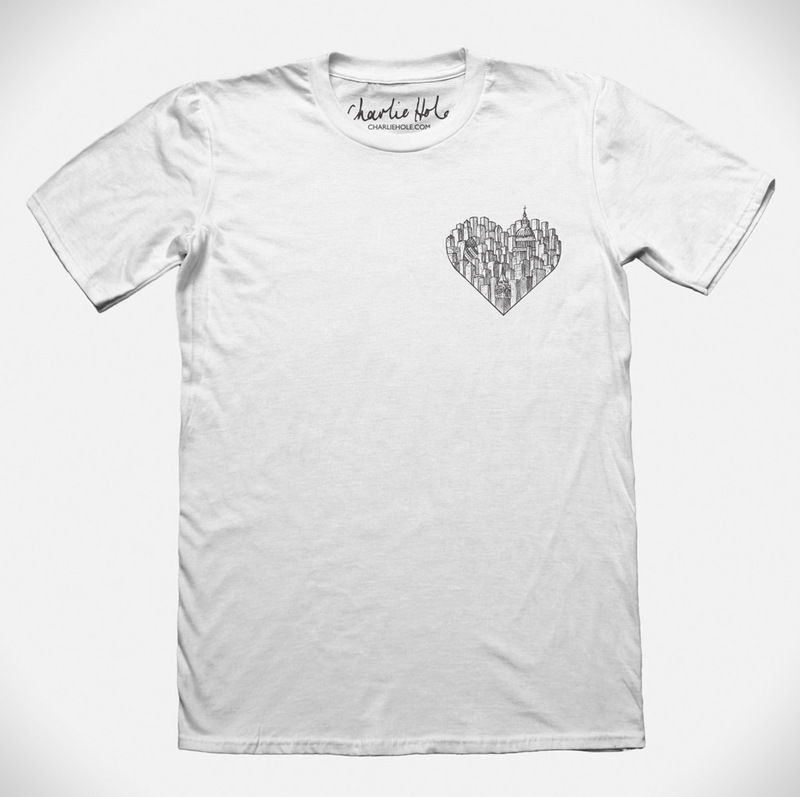 Top of the range quality white tee available in various sizes with 100% combed organic cotton. Comes personally packaged with an individualised note from me and a free sticker. Limited initial run of 50, with quality printed design by Bournemouth based artist George Okoye.